There are a lot of choices to make when buying a new car. 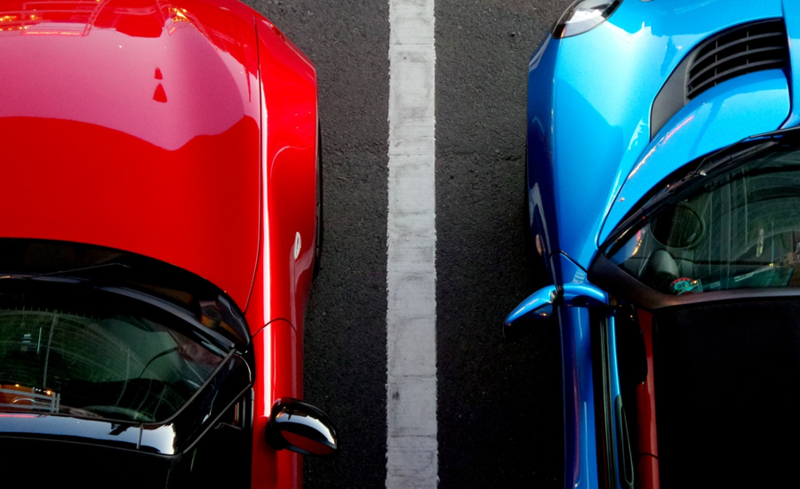 The color of your vehicle may seem like a minor decision when compared to other choices like make, model and pricing. However, a recent study by the Yankelovich Partners found that 39 percent of consumers were likely to change brands if they couldn’t get the color they wanted. Car color preferences are often based on emotion and can reveal a lot about the owner’s personality. And even if color is not important to you, it can affect the way other drivers perceive you. For example, owners of red vehicles may seem bold and aggressive while black cars may portray sophistication and confidence. So how do you choose the best color for your vehicle? Aside from knowing what color you like, here are some other considerations from a practical standpoint. Are Certain Colors Safer than Others? According to DMV accident statistics, black cars and SUVs are more likely to be involved in accidents than any other color. The reason behind this is that black vehicles offer the least amount of visibility compared to other colors especially in low light situations. White, gold and light silver vehicles are said to be safer as they offer the most visibility and can decrease the likelihood of an accident. Which Car Colors are Easier to Maintain? Generally speaking, the darker the color the more it will highlight dirt and other imperfections. However, when a black or charcoal car is clean and in mint condition, it can look stunning in comparison to other colors. For this reason, many car owners have a love/hate relationship with black vehicles. Brighter colors such as red will be a little easier to maintain than dark paint but it still may be challenging to hide imperfections such as dust or swirl marks. If you don’t have the time or patience to spend extra visits to the car wash, choose lighter colors like champagne, beige, lighter grays and silvers or light gold. Also, vehicles with lighter exteriors are often paired with darker interiors which can be easier to keep clean. Do Car Colors Affect Insurance Rates? There is a common myth that the color of your vehicle can alter your insurance premium. For example, some people may believe that a red vehicle is more likely to speed and may even be pulled over more often by the police. Thankfully color is not a consideration when calculating insurance rates. Things like driving history, make, model and age of the vehicle will determine your insurance premium. While this article has not discussed every possible color option, we hope you have some things to consider next time you are shopping for a new vehicle. If you are looking for an auto body shop to repair and refinish your vehicle, contact Pole Position Auto Body in Warren, Michigan. Our accurate color matching system, state-of-the-art equipment and highly trained technicians will ensure your vehicle leaves our lot in pristine condition. For nearly 29 years, our customers have trusted us to restore their vehicles. Contact Pole Position Auto Body today at: 586-775-4825. We Will Provide MASSIVE Customer Service!